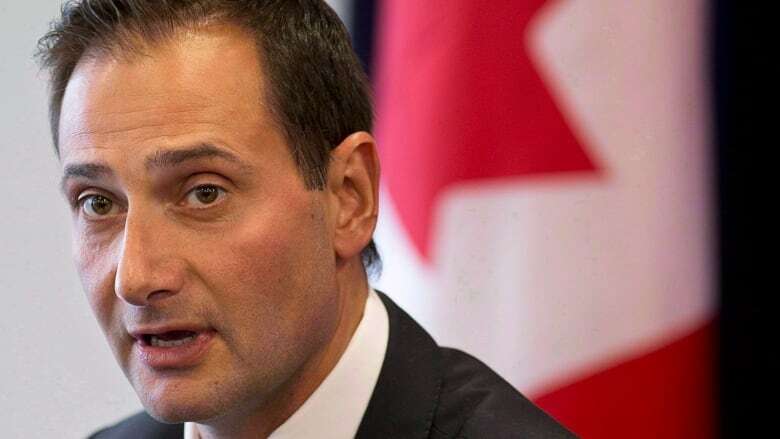 The Liberal government under then-premier Robert Ghiz was either directly or indirectly responsible for a privacy breach that involved leaking information to the P.E.I. Liberal Party during the 2011 provincial election, the Information and Privacy Commissioner has found. The information included personal emails, employment records and details of a human rights complaint related to three former government employees who had gone public with concerns about the provincial nominee program. The allegations from those three whistleblowers of fraud and bribery within the PNP attracted national attention, although no charges were laid in response to the allegations following investigations by both Canada Border Services and the RCMP. The day the allegations were made public in the Globe and Mail on Sept.15, 2011, the Liberal Party of P.E.I. issued a media release including personal information on the three former government employees. In the report on the six-year-long investigation, P.E.I. 's Privacy Commissioner Karen Rose concluded one of two things occurred. 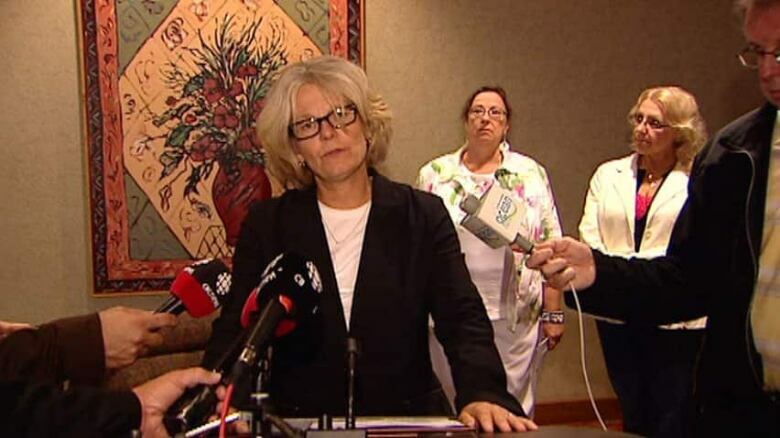 Susan Holmes at the podium, with Cora Plourd and Svetlana Tenetko behind, at a news conference alleging bribery in a P.E.I. immigrant investor program in 2011. 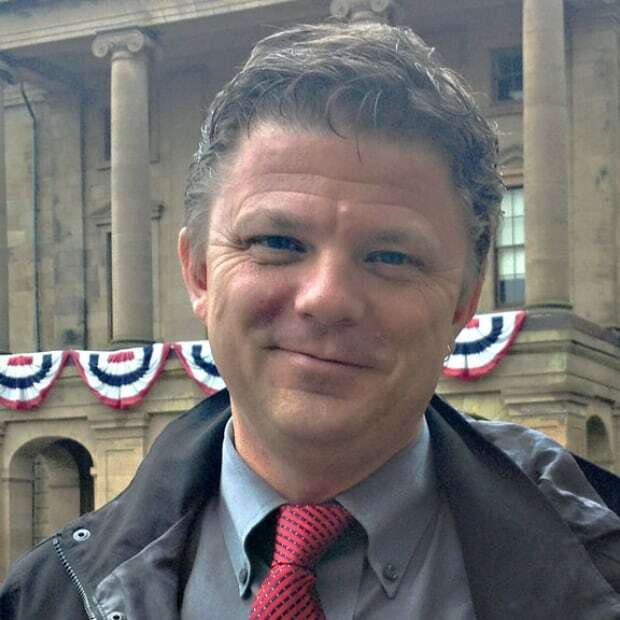 Rose said either "someone within Economic Development and/or the Premier's Office and/or Executive Council … deliberately disclosed the personal information to the Liberal Party of PEI," or she said, an unknown third party deliberately disclosed the information because those three government bodies "failed to make reasonable security arrangements to prevent unauthorized disclosure to the Liberal Party of PEI." In either case, the commissioner concluded a breach of the province's Freedom of Information and Protection of Privacy Act occurred. While her investigation showed that the leaked information was shared internally in government within the three offices in question, Rose noted in her report the assertion from government that it was not responsible for the privacy breach. However, the commissioner concluded the government's internal investigation, undertaken by the former deputy minister of economic development, was insufficient, and "did not meet even the most basic requirements of a breach management plan." The commissioner laid out a number of recommendations to prevent future breaches of privacy. These include recommendations for staff training and for the development of policies and procedures to be followed when future breaches occur. 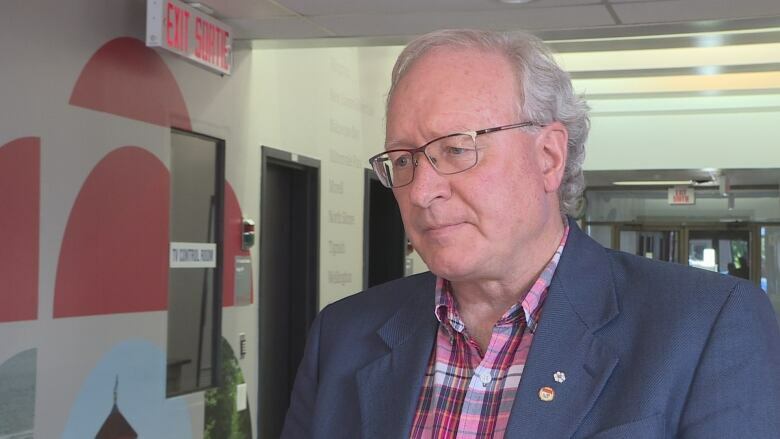 In a statement, the current MacLauchlan Liberal government noted the breach occurred "more than six years ago, under the previous government, and the key players involved are not a part of the current administration. "This is something that would not have been, and will not be, tolerated under this current government. We do business differently. We have introduced a number of significant reforms related to accountability and transparency, including an ethics and integrity commissioner, and notably the whistleblower legislation currently before the Legislative Assembly." MORE P.E.I. NEWS | Citizen policing course provides 'great overview' of police work on P.E.I.